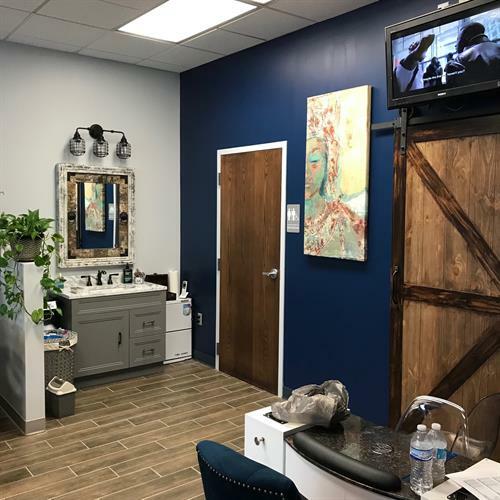 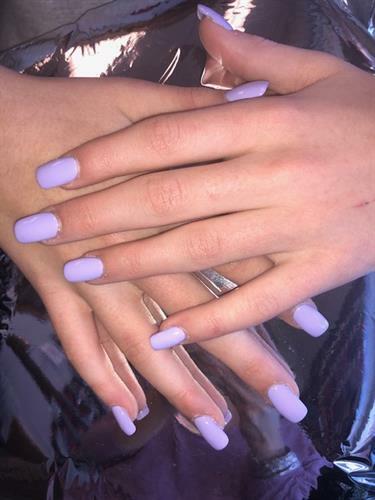 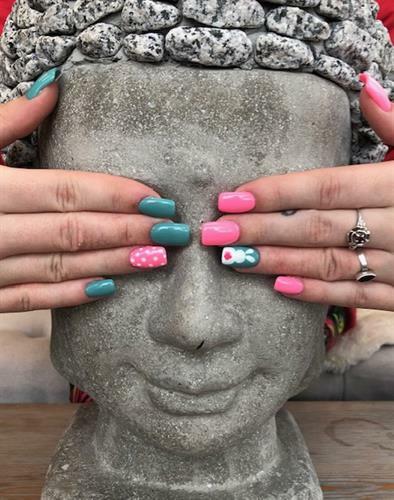 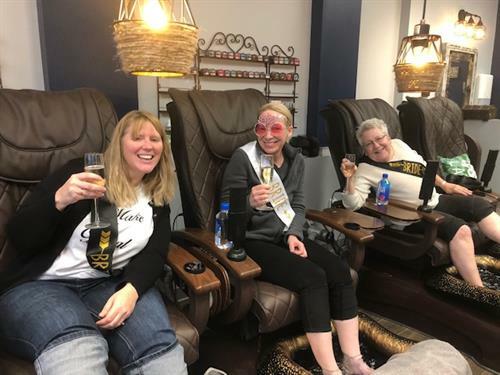 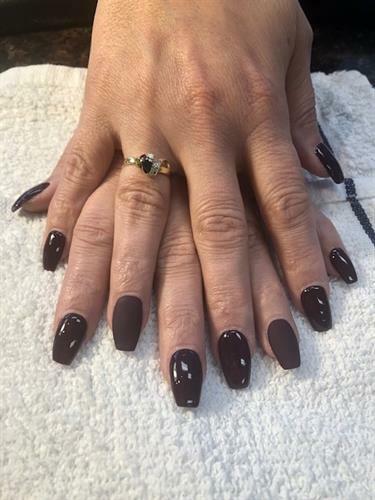 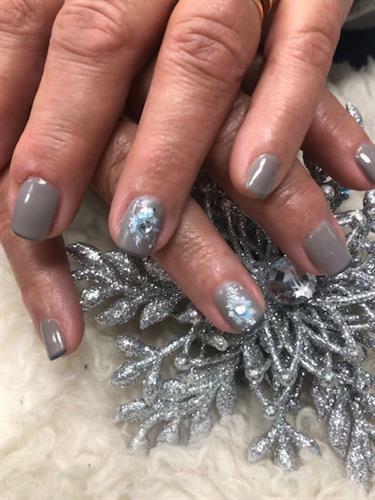 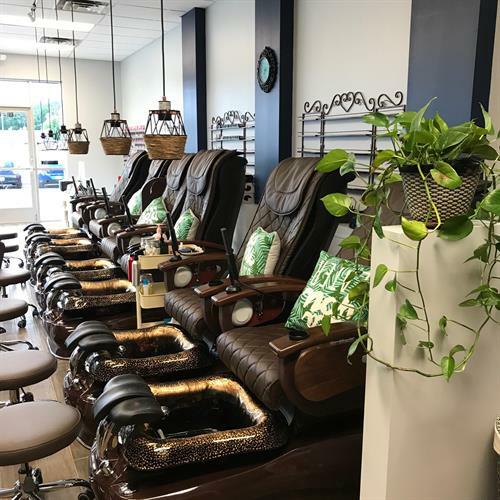 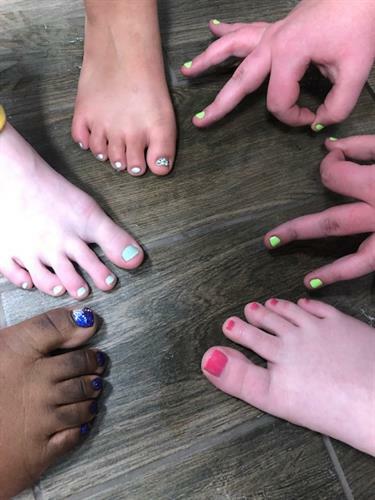 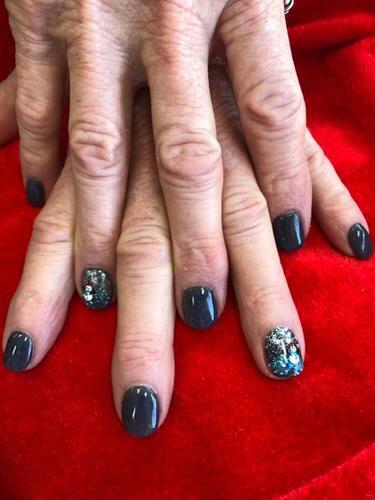 Founded by Dan & Vianna Joslin in 2018, Shangri La Nails & Spa is the industry-leading Nail Spa in the Oak Park Heights and Stillwater areas. 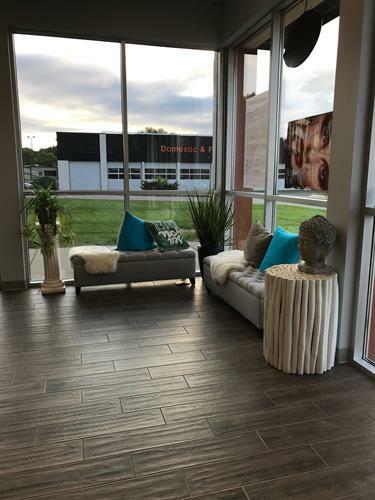 We guarantee quality in all of our products and services, and are driven by our long withstanding commitment to our customers’ needs. 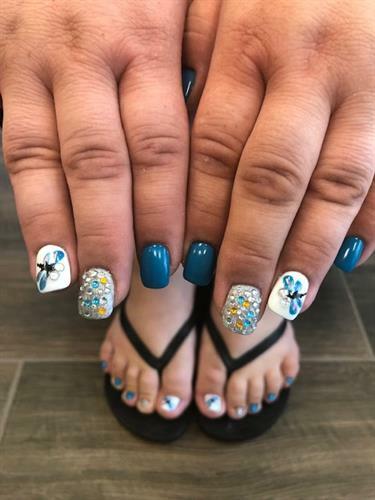 Stop by today and get the personalized attention you deserve!